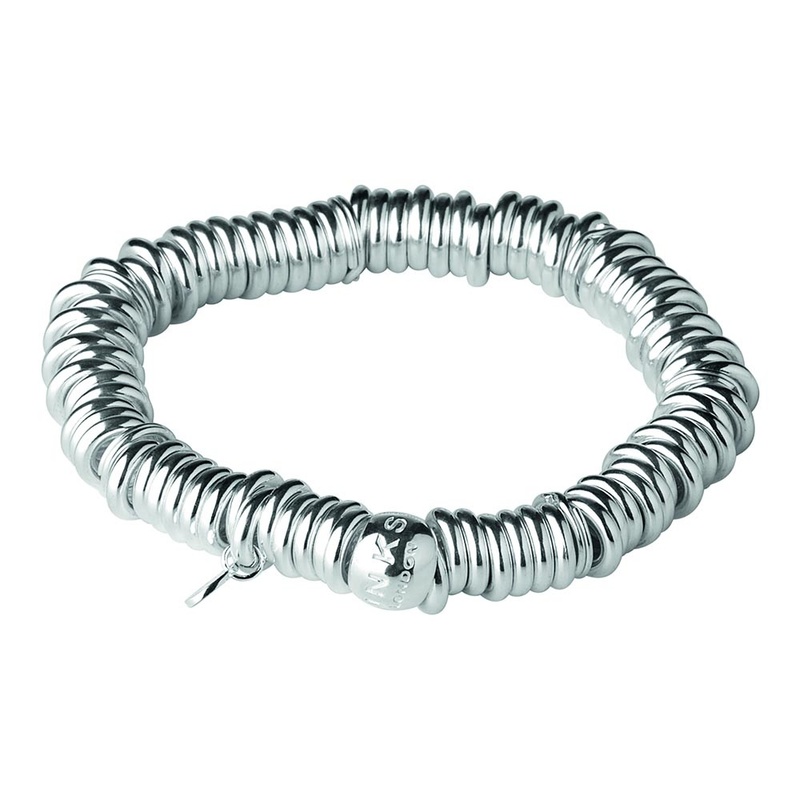 This Sterling Silver Sweetie bracelet is a tactile and fun alternative to the charm bracelet with an expandable circumference. The iconic Sweetie charm bracelet will become your most beloved jewellery piece once you have personalised it with special charms. Available in small (150mm), medium (160mm) and large (170mm). Great product with good discount!